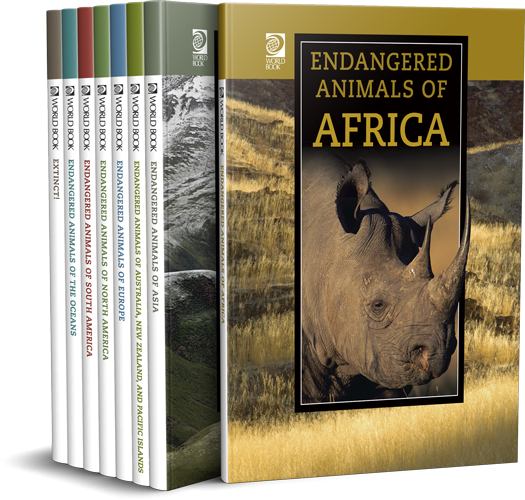 Focusing on threatened animals in specific regions around the world, each book in this series describes physical characteristics, behaviors, threat levels, and reasons for endangerment of the selected animals. 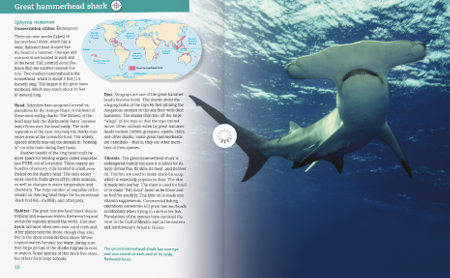 Students gain a deeper understanding of the plight of endangered animals and the efforts to save them through captivating imagery, detailed maps, clear and informative entries, and helpful iconography. Kids will gravitate toward the large, colorful pictures of swinging orangutans and elegant cranes. Simple iconography relates reasons for endangerment, from poaching to overfishing to pollution to loss of habitat. Detailed maps provide visual learners with a reference for each animal’s range.